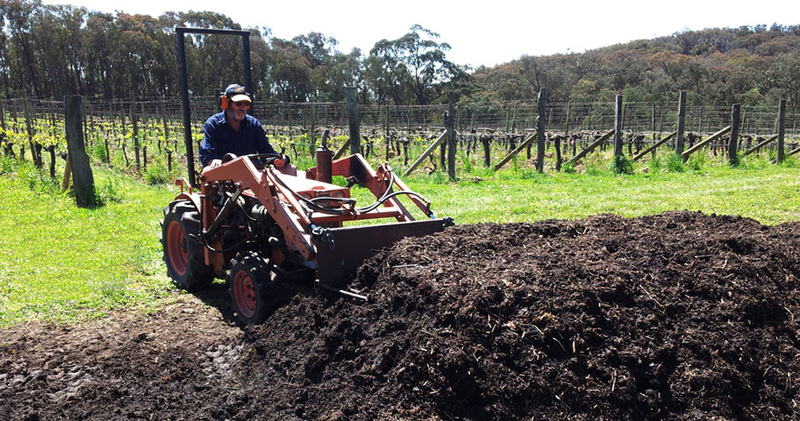 At Sorrenberg we de cided to embrace biodynamics because of the importance biodynamic practices places on soils and empowering the farmer to produce a healthier product. Soil degradation is a major problem around the world and through biodynamics and careful farming practices we can reverse this problem and build healthy soils again. The skill and art of farming is being lost due to our reliance on advice from chemical, fertilizer and agriculture companies. Biodynamics is also about regaining this skill and being observant and confident in what is happening above and below the ground. When we finish farming we want to be able to hand on the land in better condition than when we bought it. Certified Demeter by the Biodynamic Research Institute Powelltown.